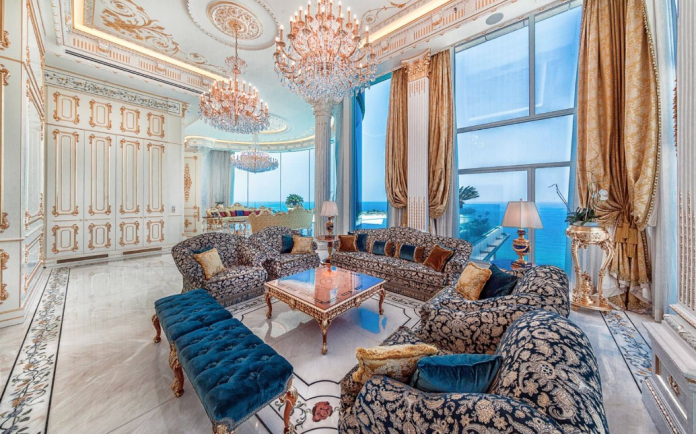 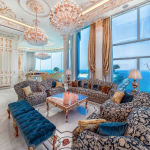 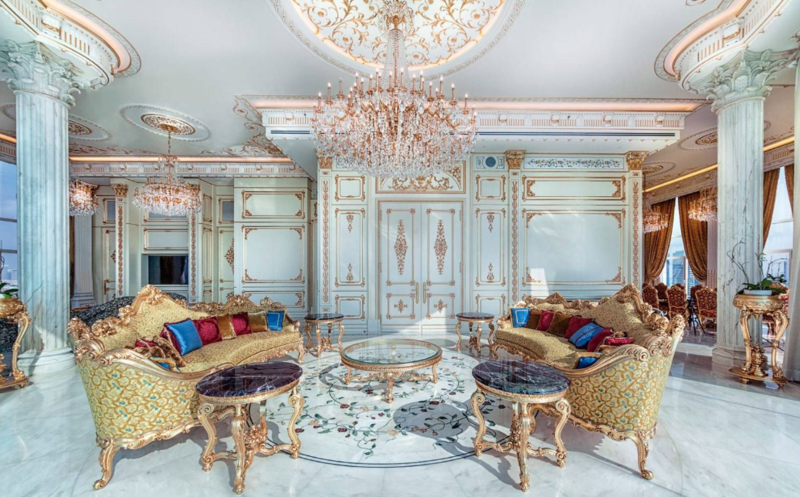 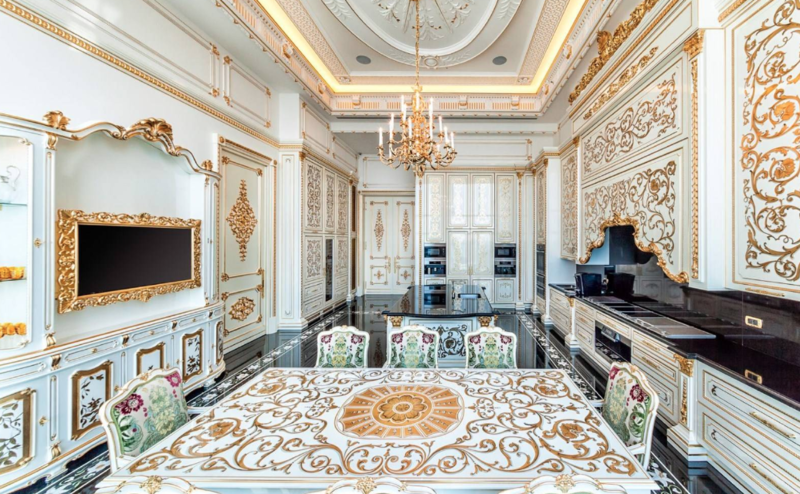 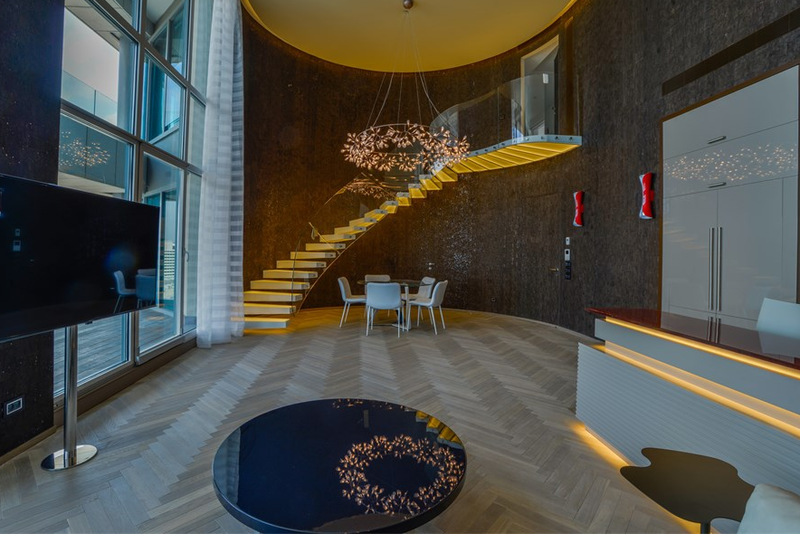 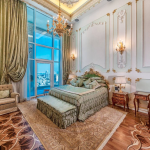 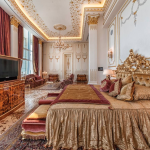 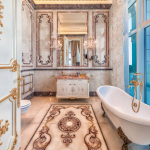 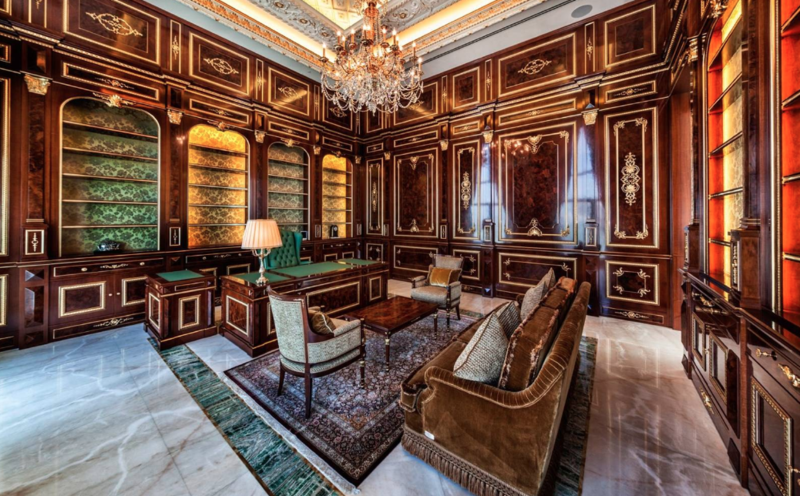 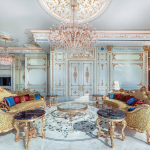 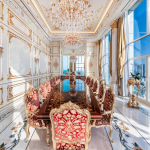 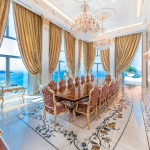 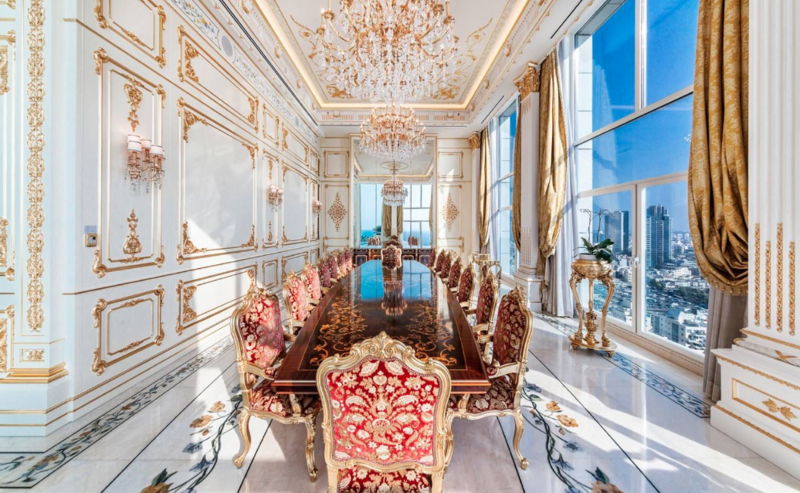 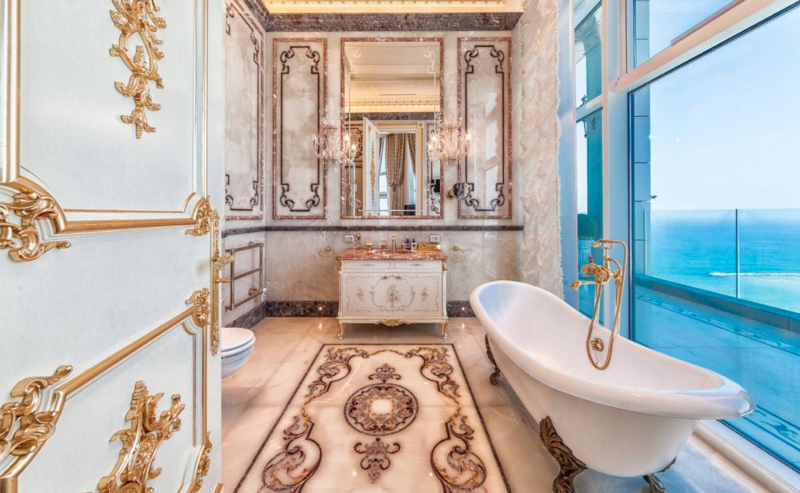 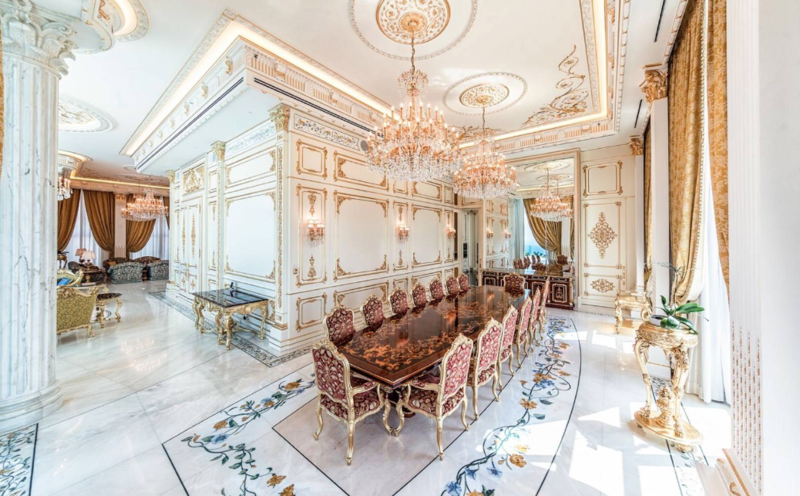 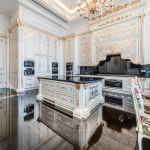 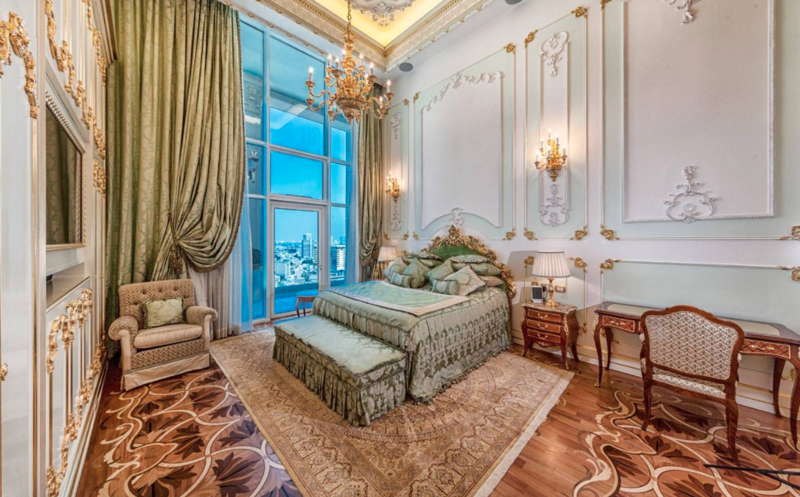 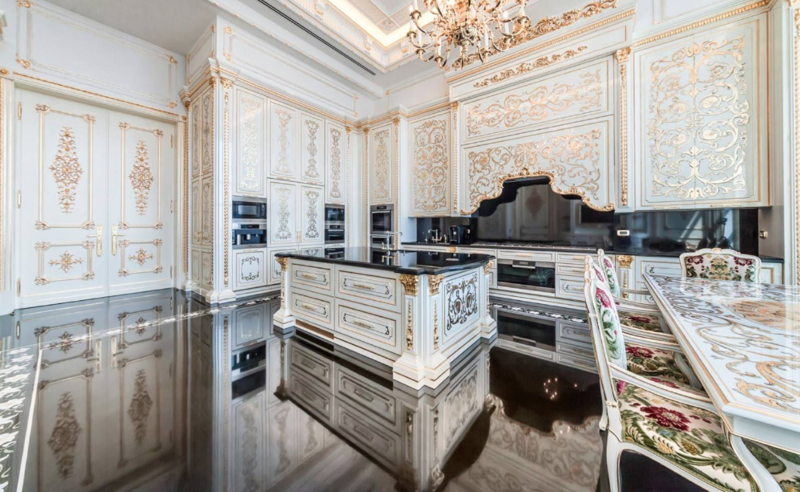 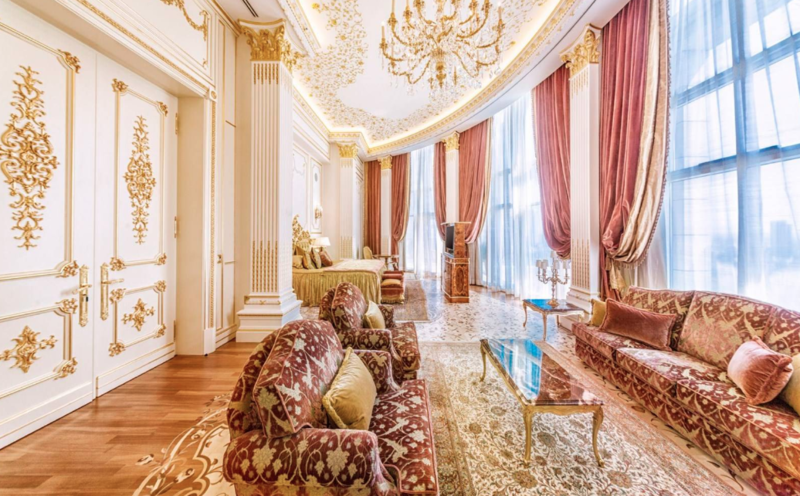 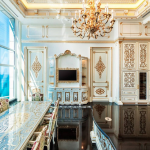 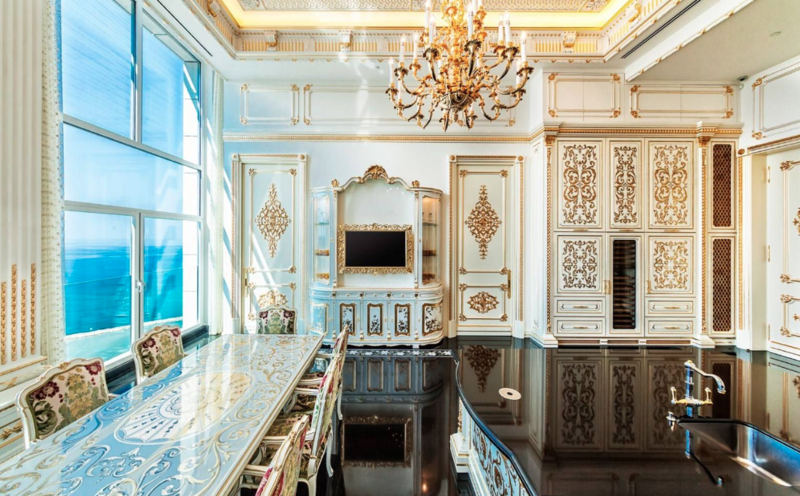 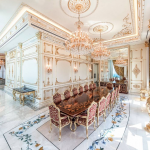 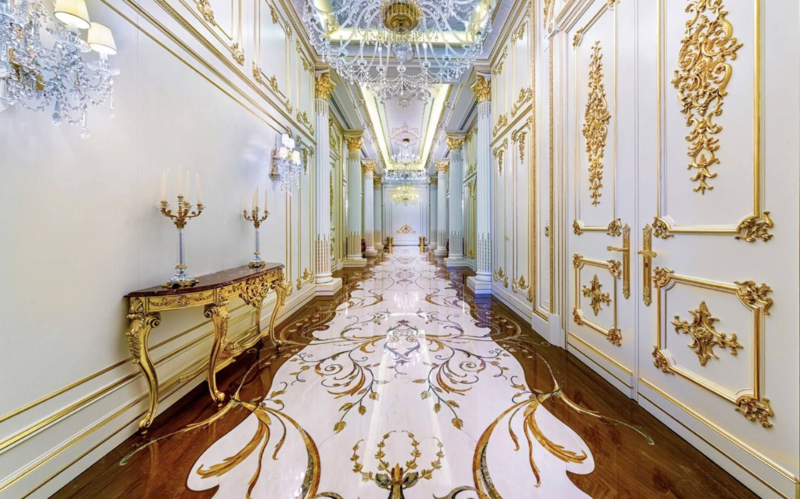 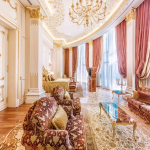 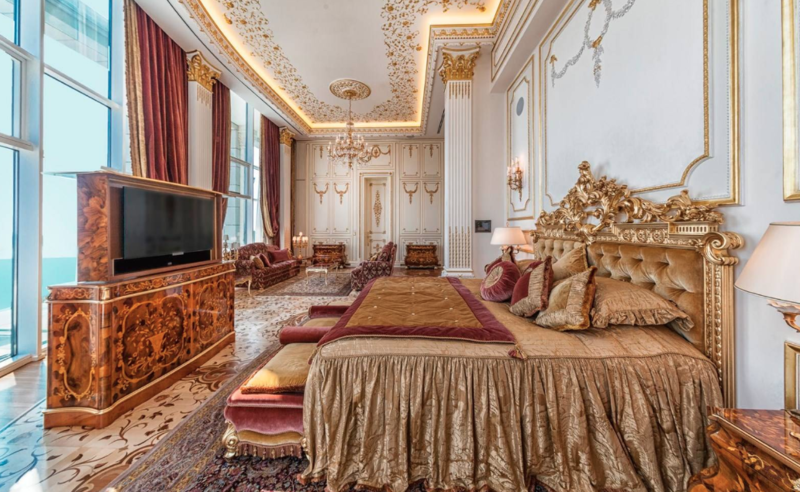 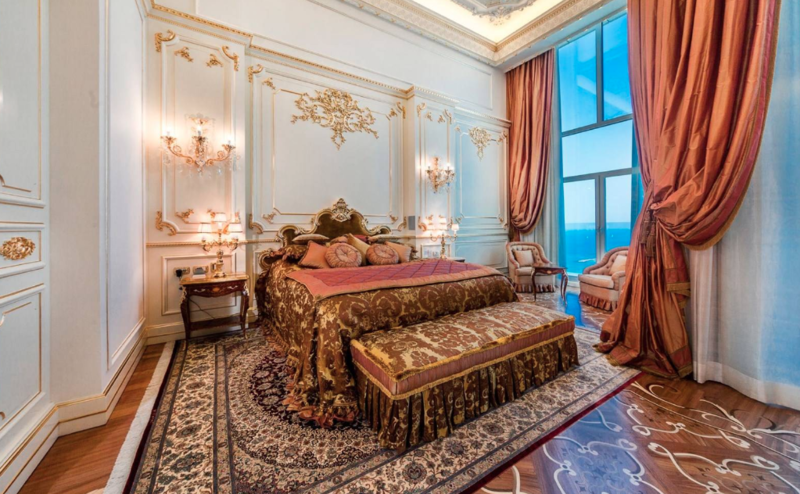 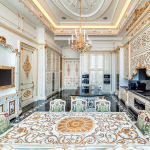 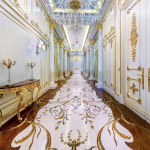 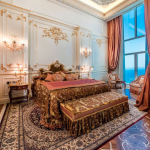 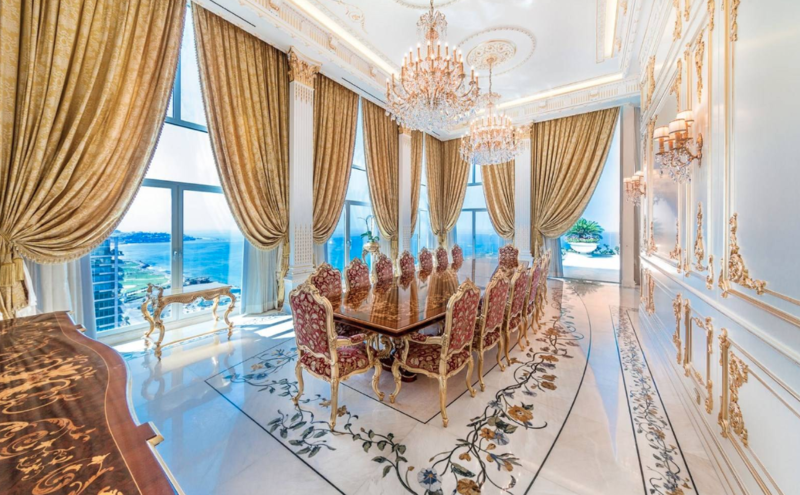 This incredibly lavish Baroque style penthouse is located atop the Sea One tower in Tel Aviv, Israel. 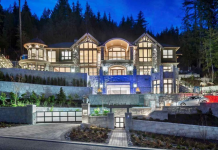 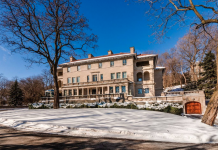 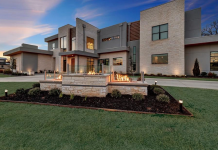 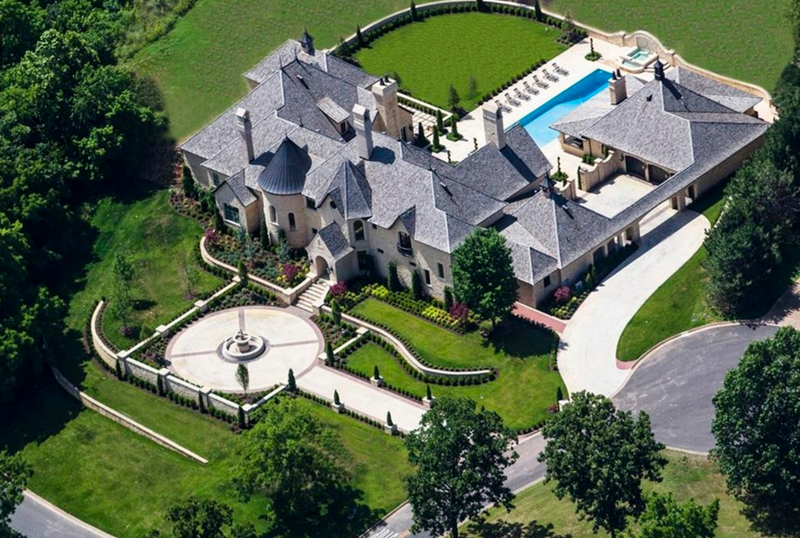 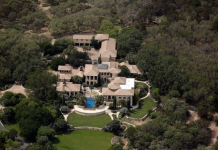 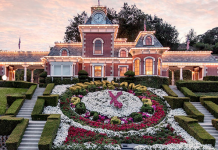 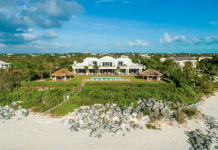 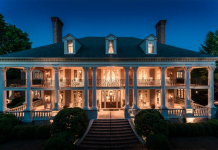 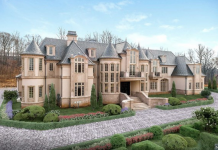 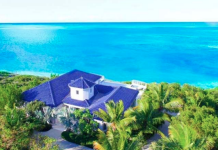 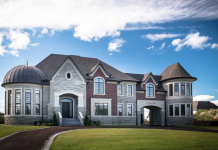 It features approximately 12,916 square feet of living space with 4 bedrooms, 4 full and 1 half bathrooms, grand hallway, formal living & dining rooms, gourmet kitchen, home office/library and more. 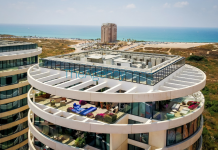 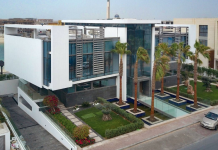 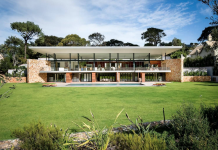 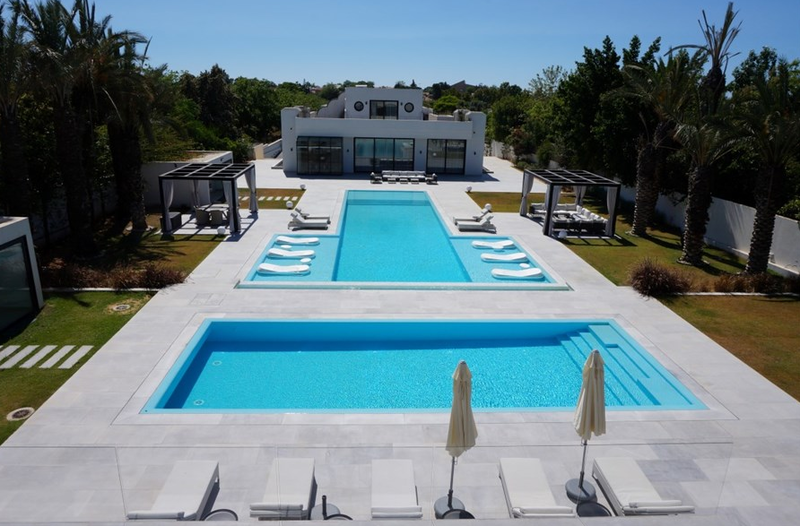 Outdoor features include 3 terraces and 2 balconies.